Tales from the Real OC (Really! 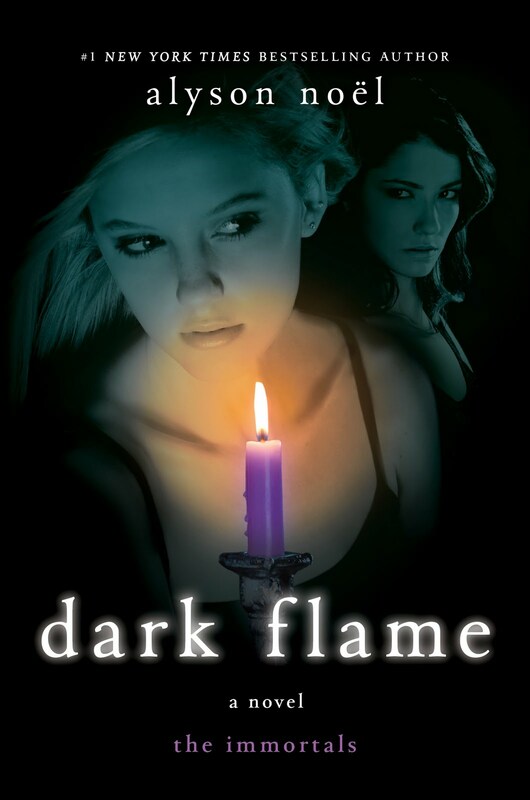 ): Dark Flame Excerpt #5! Ahh I am getting so excited too! is she talking about Jude or Roman? I'm so ready for Dark Flame! Hopefully there will be more Roman. I always team up with the good guys. So of course, I usually hate the bad guys. But there's just something about Roman! Madison- It is a little cruel, yes! Oh, and I love Roman too, he's sooo much fun to write! beach_angel 21- Thanks so much for spreading the word to your friends--I really appreciate it! For some reason, this sounds creepy to me.. Roman is creepy.... I'm SO excited for this book to come out! I annoy my friends talking about it! Maggie- Aw, thanks so much for the enthusiasm--I really appreciate it! I've always teamed up with the bad guys, and Roman is the best villain I've seen in a LONG time. I hope Ever and Damen can escape from his clutches this time! AngelicaKIANA- The bad guys are always the most fun to write!